The main question for this year’s Halloween time at Disneyland, is the Hatbox Ghost going to be there? The answer— YES! I don’t want to show any pictures of the Hatbox Ghost because it is just a surprising feature that you have to see for yourself, but great job Disney and that’s all I can say. Of course, when it comes to Disney are there any doubts, none at all. Beginning September 15, Bibbidi Bobbidi Boutique has become Bibbidi Bobbidi “Boo-tique” with a Minnie Mouse “witch”-inspired look, for children ages 3-12 years old. Call 714-781-STYLE (714-781-7895) for Disneyland Resort or 407-WDW-STYLE (407-939-7895) for Walt Disney World Resort. 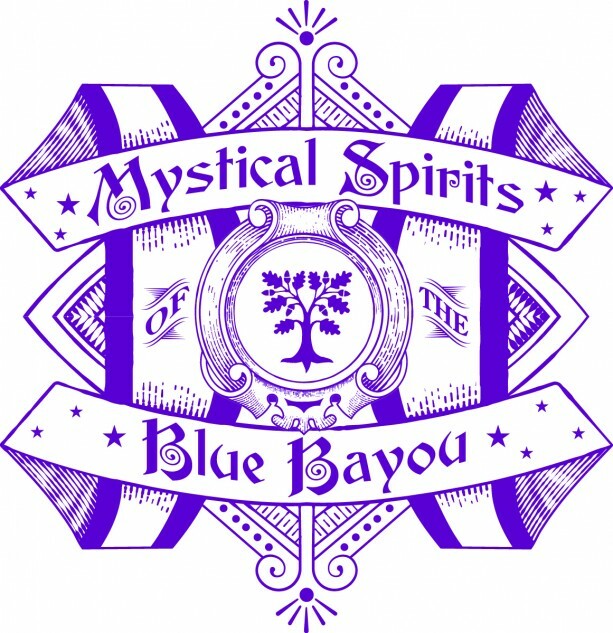 Starting September 25, there is a new special dining package, “Mystical Spirits of the Blue Bayou” for a Halloween dining experience hosted by Dr. Facilier. 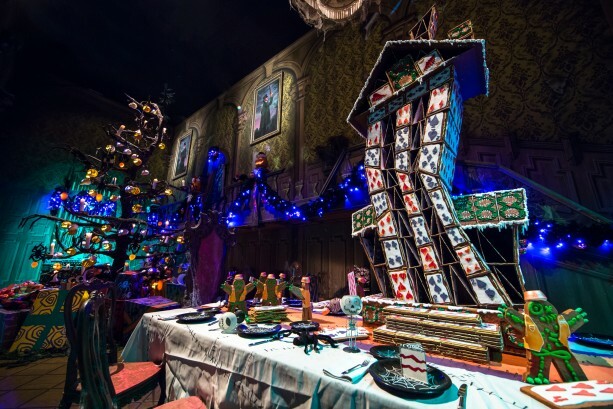 The evening begins at 7:00 p.m. and according to Disney Parks Blog article, it is “an intimate, spooky dining experience with a themed three-course menu”. Click here for more on Disneyland’s Halloween Time! This entry was posted in Disneyland and tagged 2015, Blue Bayou, disneyland, Dr. Facilier, Ghost, Gingerbread, Halloween, Halloween Time, Hatbox, Hatbox Ghost, Haunted Mansion, Mickey's Not-So-Scary, Mystical Spirits by My Disney Cloud. Bookmark the permalink.